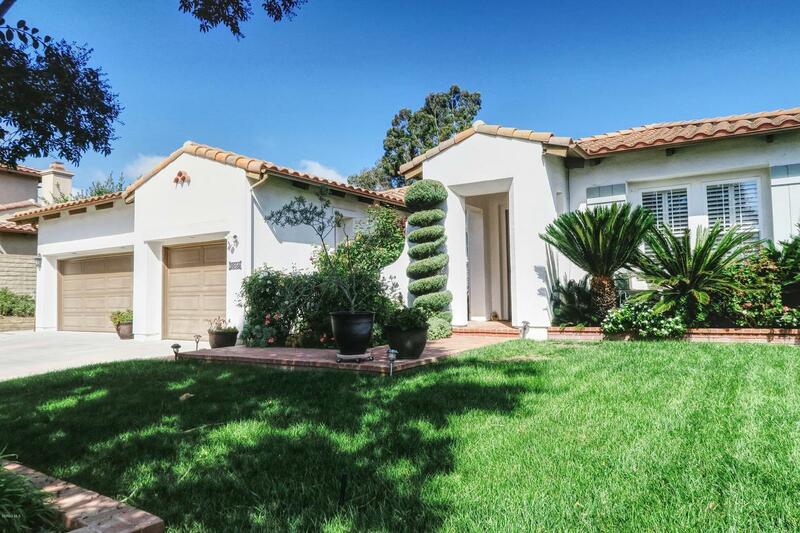 Beautiful Single Story on Huge Premium Corner Lot w/Views in Gated Virazon! 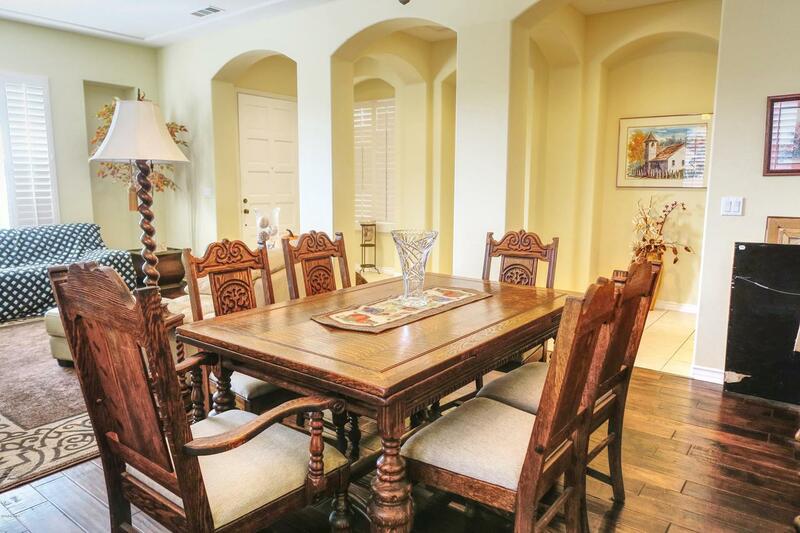 Open Floorplan with 4 Bedrooms & 3 Baths. Charming Courtyard with Fountain. Elegant Living Room with Fireplace and Formal Dining Room. Chef's Kitchen with Granite Counters, Viking Appliances, Sub Zero Refrigerator, Pantry, Big Island with Sink. Opens to Spacious Family Room With Fireplace and Built-ins. 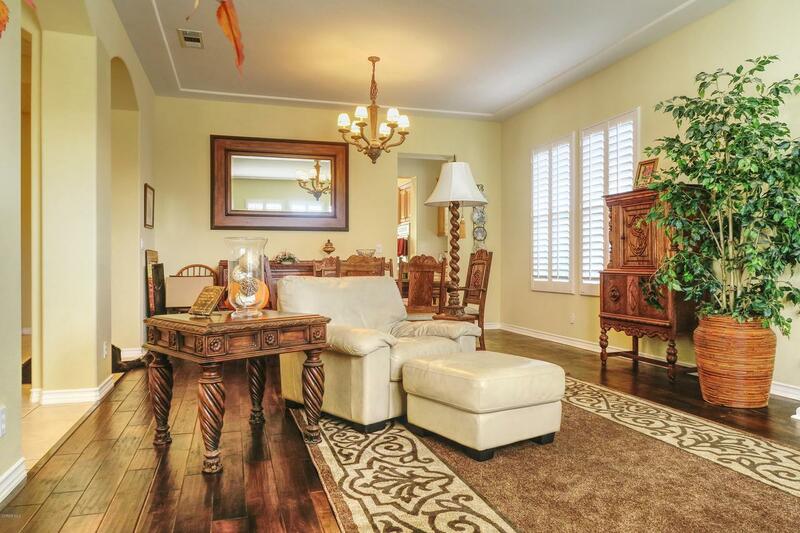 Gorgeous Wood and Tile Floors, Plantation Shutters. 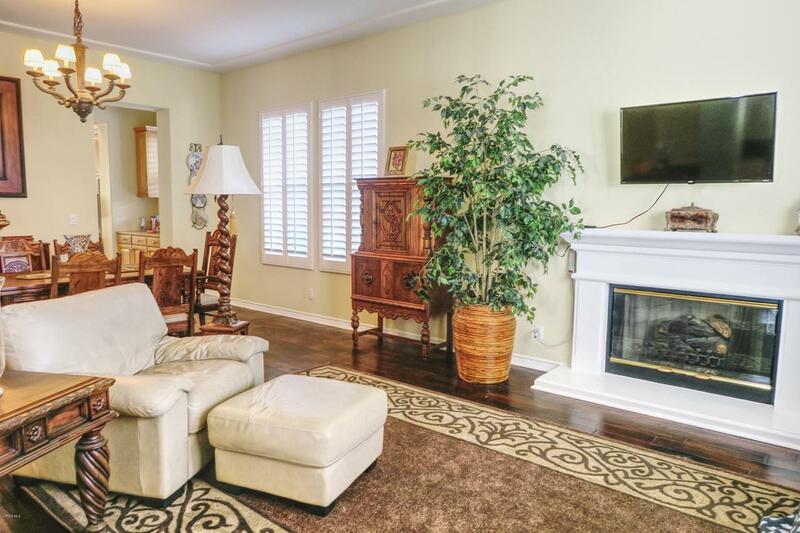 Master Suite with Sitting Area., Large Walk-in Closet, Spa-Quality Bath with Soaker Tub, Shower, Dual Vanities. 3 Additional Spacious Bedrooms. Private Expansive Yard with Lush Landscaping, Mountain Views, Plenty of Room for A Pool, Big Patio and Separate Covered Gazebo Area, Big Side Yard with Stone, Beautiful Rose Garden, Paths, Relaxing Fountain. Oversized 3 Car Garage. Incredible Home in Great Location! Sold by BRE#01422841 of Mcqueen & Associates. Listing provided courtesy of DRE#01422841 of Mcqueen & Associates and CA DRE# 01846912 of Mcqueen & Associates.